Sheltered from whimsical trends,, Alfred Gratien champagne has remained loyal to its roots. For four generations now, the Epernay-based Jaeger family has been handing down the trade of cellar master from father to son, ensuring the Alfred Gratien style lives on. 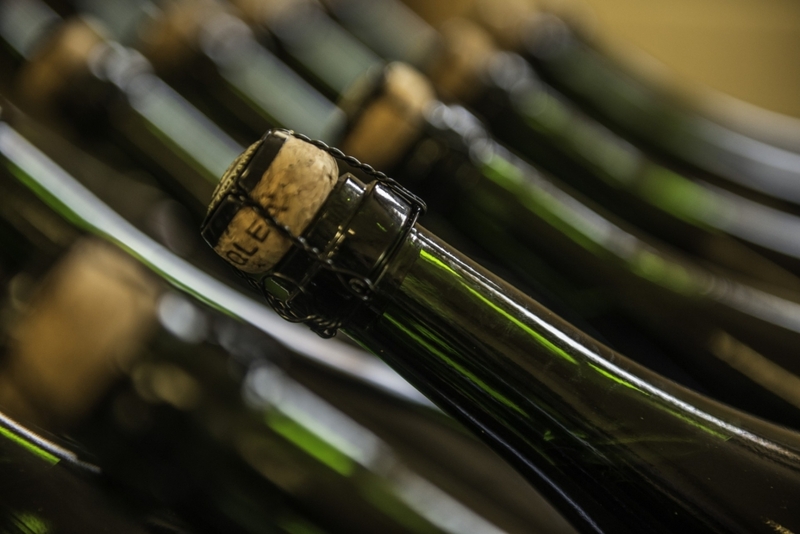 Century-old expertise, quality supplies, and ‘sous-bois’ oak vinification all contribute to transforming our wine into a prestigious champagne brand name. From craftsmanship and artistry surges rare, flawless emotion. 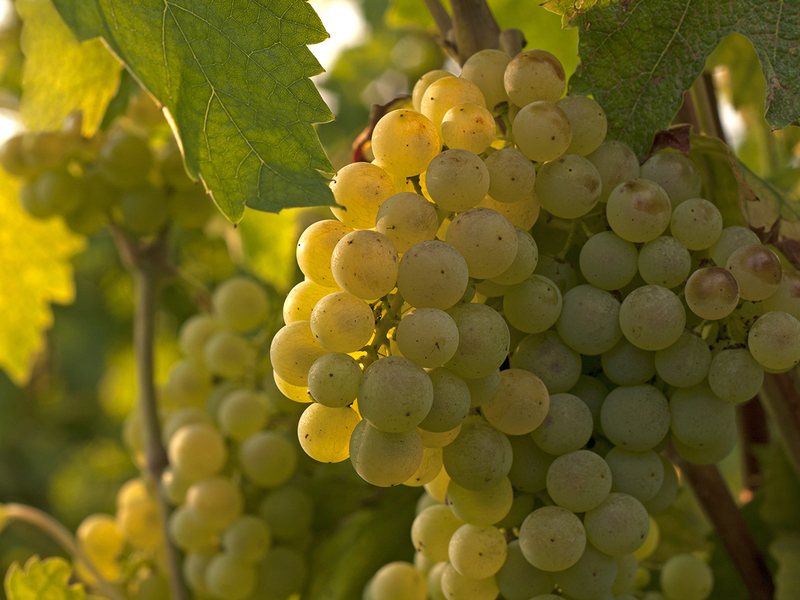 All traditional champagne-making methods start with the selection of the finest grapes. The Alfred Gratien estate is home to 1.56 hectares of Grands Crus and Premiers Crus classified vines in the heart of the Côte des Blancs region. To make its cuvées, the house purchases additional grapes to use alongside its own. Around a hundred different grape farmers supply the house, and many have done so for generations. Loyalty, family spirit and mutual respect are core values in supplier relations. Alfred Gratien liked to say that “the art of a wine takes root in the soil”. The quest to source the very best grapes has always been a priority for the house’s cellar masters. A meticulous craft that ignores trends while simultaneously embracing advancement. On the day after the harvest, the cellar master begins work on the most precious of materials: the grapes themselves. The Alfred Gratien house only uses the first pressing, also known as the cuvée or the ‘noble juice’, to make its champagnes. The musts are then delivered to the cellar, and the cellar master begins to practice his art. Vinification has been entirely and exclusively carried out in 228-litre oak barrels since 1864. Each cru, each vintage and each wine origin is vinified separately. Special markings on the barrels identify the cru and the wine-making supplier. Contact between the wine and the barrel favors micro-oxygenation, which nurtures the wine and provides body and a certain roundness. This is the secret behind Alfred Gratien’s distinctive style. The 1,000-odd barrels in the cellar are matured in oak, yet the cuvées from the Champagne Alfred Gratien house do not undergo malolactic fermentation. 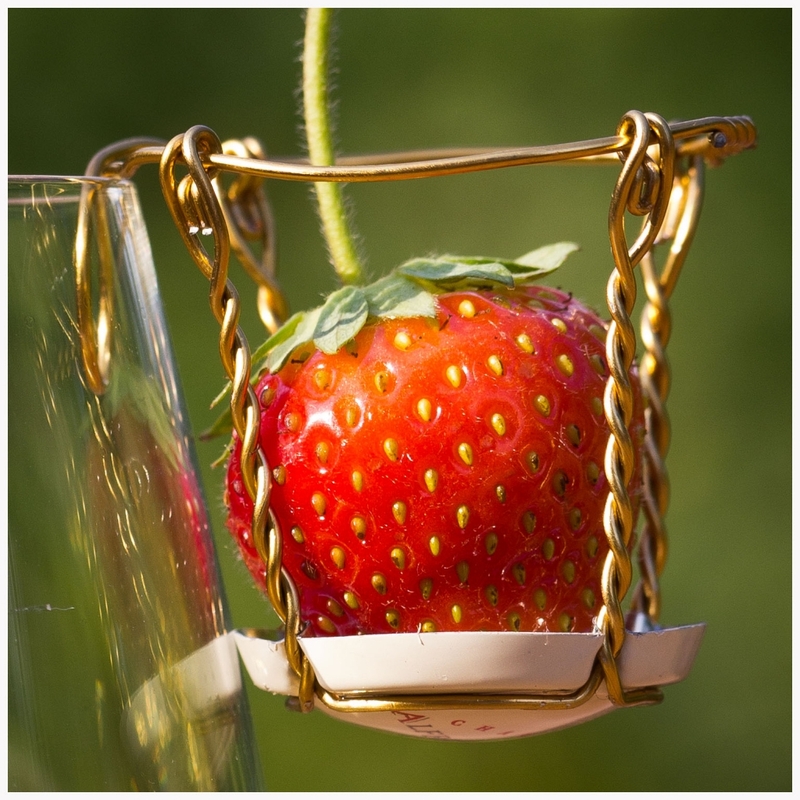 This choice preserves the fruit’s original character and the liveliness of long-ageing wines. The Alfred Gratien house has always used old-fashioned corks for its vintage champagnes. As Nicolas Jaeger explains, “the permeability of the cork as well as its suppleness preserve freshness while encouraging the micro-oxygenation that is crucial for wine to develop well”. How long the wine is left to cellar is a decisive factor. Over 1,300,000 bottles are left to rest in silence and darkness in the house’s chalk cellars. Classic brut cuvées remain here for four years, vintages for at least 10 and the cuvée Paradis spends six to seven years in the cellar. The cellar master returns again and again to check on his work of art. The wine is stirred and disgorged to remove the lees, dosage adds tone to the champagne while the bottling stage decks it out in its most sumptuous finery. 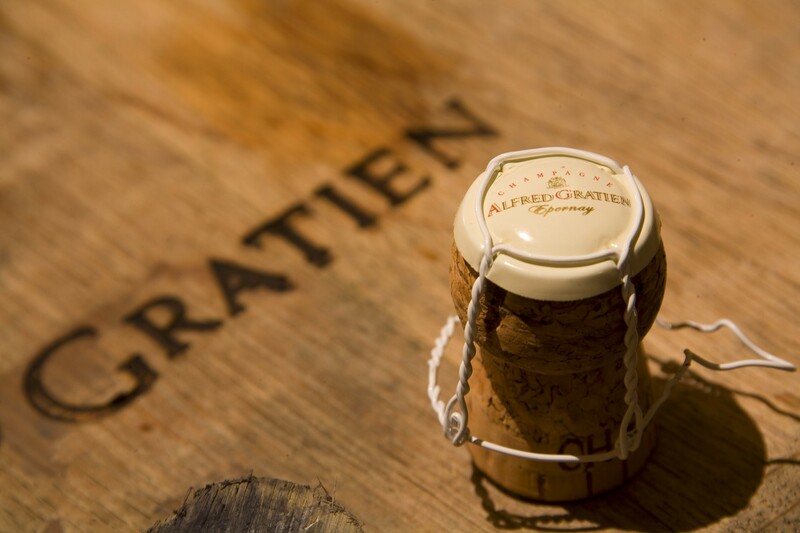 Alfred Gratien champagnes are recognized as fine wines, served in France and around the world, featured on wine lists of Michelin-starred restaurants and in exclusive wine merchants.